devices to a new version of Android is incredibly time consuming and costly. 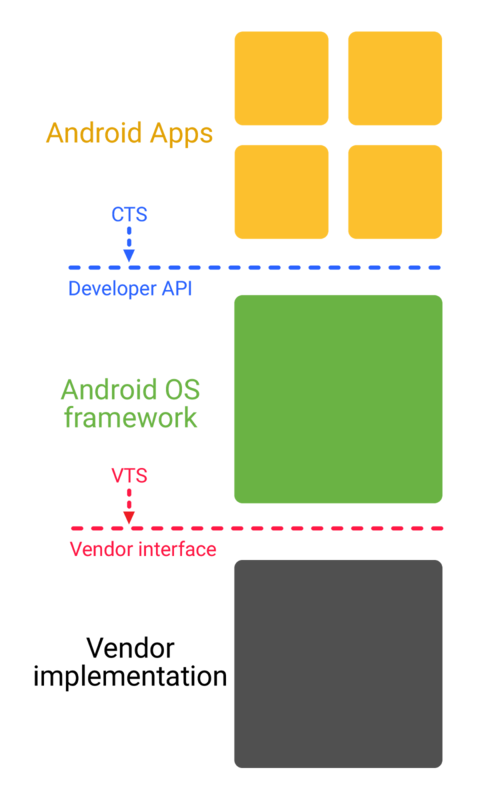 system architecture of Android to date. devices, modify the new release for their specific hardware. new release again as needed for their devices. less costly for manufacturers to update devices to a new version of Android. Android was unveiled in 2007 as a free, open-source mobile operating system. comprising over a million tests. 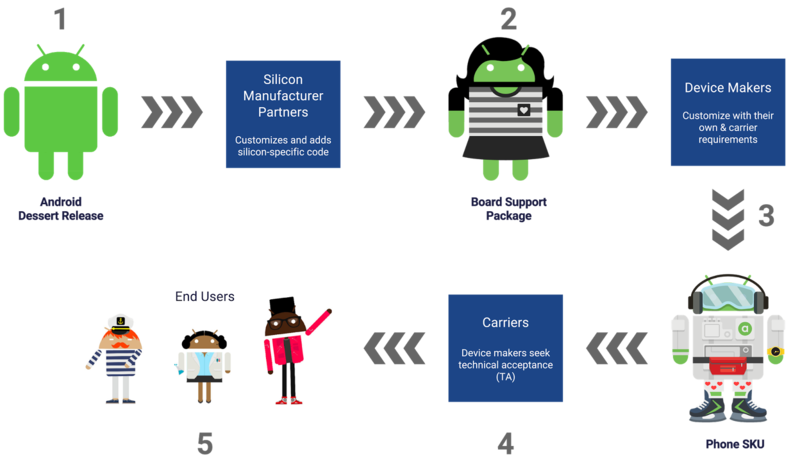 Project Treble aims to do what CTS did for apps, for the Android OS framework. of O for Pixel phones. these patches with each new release of Android.